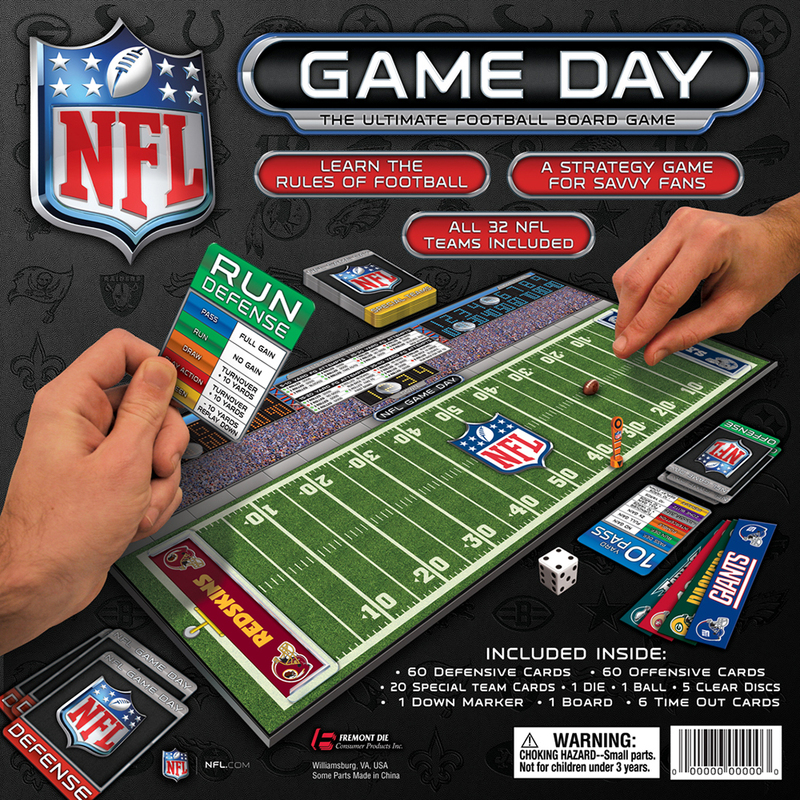 Scrambled Eggz was engaged to design and develop the officially licensed NFL board game. 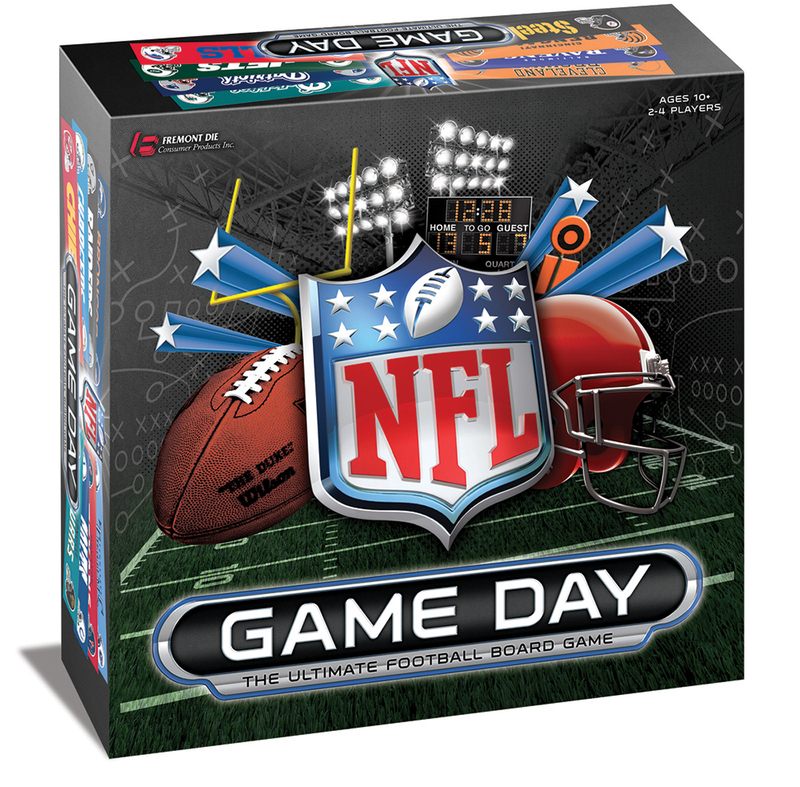 We were responsible for the design of all play pieces and packaging. 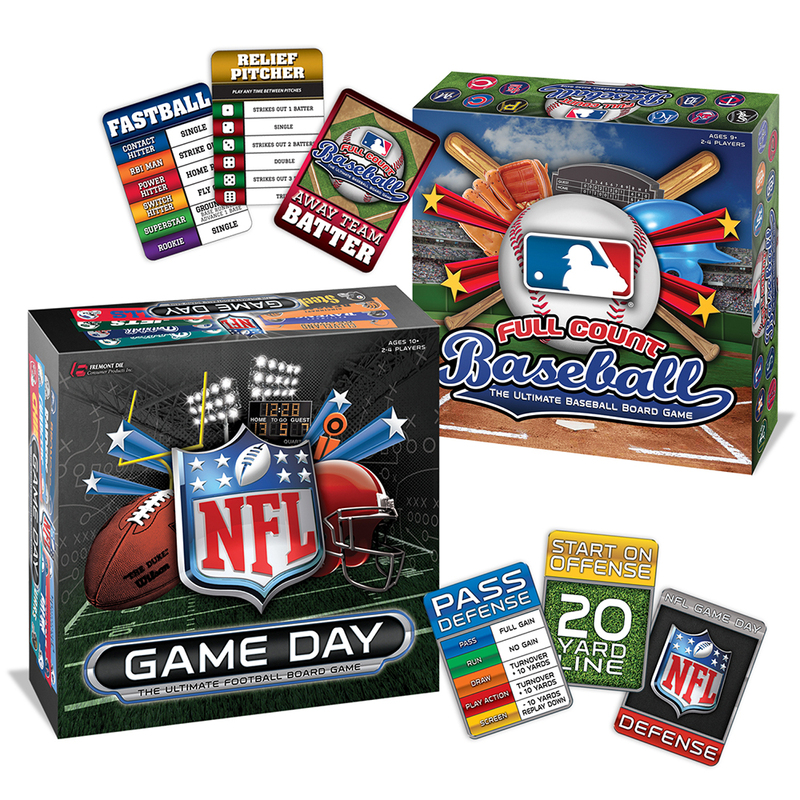 With the success of that game we were then asked to design the follow-up MLB licensed game. Please scroll below to see our design process.